When MarkLogic and the Media & Entertainment Services Alliance (MESA) host the Jan. 23 webinar “AI and the Future of Entertainment Data,” Matt Turner wants to cut through the hype around AI, in an accessible way to those who may have little knowledge of AI and its applications, but know it will have a big impact on entertainment. AI can be thought of as going from ‘understanding’ to ‘modelling’ to ‘action.’ Most use cases today deliver results of automation and efficiency by taking a narrow slice of understanding and modelling. Going beyond these simpler use cases could have a big impact on the entertainment industry. “What we think is really important for AI in media is a much deeper investment in understanding and the Knowledge Representation part of AI. Entertainment is the ultimate information business; you’re telling stories, and creating great experiences around those stories. It’s all about improving understanding and capitalizing on the broader intelligence machines can provide,” Turner said. Possible media and entertainment use cases include understanding the value of content, audience reactions, and even discovering new kinds of stories to tell. 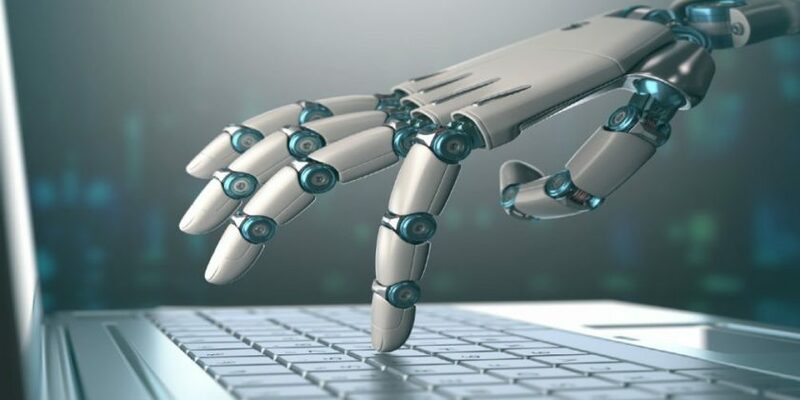 AI can also be used to broaden the stories told and improve how they connect with audiences. “You go from these beginning, brute force use cases, to these really deep, understanding use cases, and that’s where it’s important to understand all the different parts of AI, and how much of a journey is out there for us to get to these bigger impact applications,” he added. Join Turner; Yves Bergquist, founder and CEO of AI company Corto, and director of the AI and Neuroscience in Media Project at the Entertainment Technology Center; and Guy Finley, president of MESA and CEO of the Trusted Partner Network, at 11 a.m. Pacific on Jan. 23 for the discussion.